The most easily identifiable piece of the night sky that can be seen from every corner of every continent on Earth is the Moon. The vast majority of all human beings have seen the Moon so many times throughout their lives that it is widely considered to be a universally-familiar feature of the night’s sky. This perception of familiarity, however, is superficial. 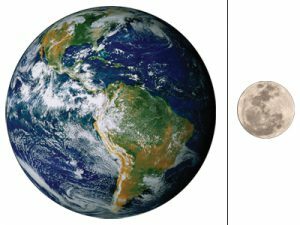 There is an entirely unfamiliar far-side of Earth’s Moon that is impossible to see from the Earth. How do we know about the unique features of the hemisphere of the Moon that has never – and will never – be seen from earth? Most human beings have only ever seen a portion of Earth’s entire Moon, we have only recently come to be able to study the parts of our Moon that are not visible from earth, and we have yet to make direct contact with that mysterious unreachable unseen side of our otherwise often-seen Moon. How do satellites accurately predict incoming tropical cyclones like hurricanes? Tropical cyclones are deadly natural disasters that can wipe away entire cities and towns. They have been occurring since the very beginning and they still occur today. 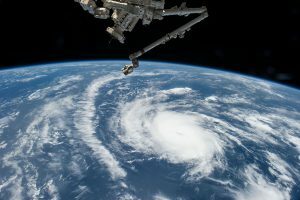 Hurricanes specifically are relevant to us because of they affect millions of people around the world as well as the fact that recently hundreds of small and large tropical cyclones have been occurring, creating so much damage. (1) It is crucial that we are able to predict hurricanes and know how they develop in order for people to evacuate if necessary. That is why we use satellites today to develop an understanding of what the incoming storms look like and how strong they are. Decades have come and gone since humans’ fascination with the Moon galvanized exploration of the galaxy and observation of distant stars. 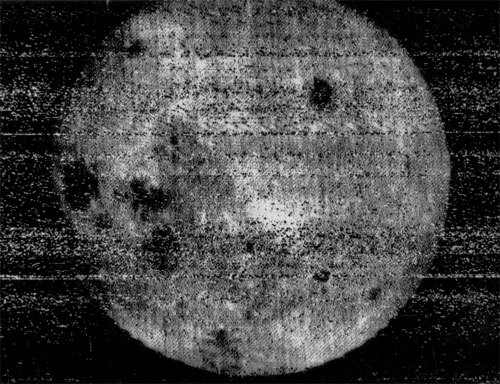 During the Space Race of the 1950s and 1960s, nations strived and succeeded in reaching Earth’s natural satellite to propel mankind to new heights. Although this interest has dwindled and humans have largely distanced themselves from the Moon’s relevance, its effects on Earth remain as far-reaching as ever. 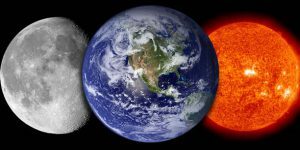 Not only is our rocky satellite responsible for the tides and our seasons, which are part of the very rhythm and heartbeat of life on our planet, but it also affects the Earth’s rotational axis, and makes conditions more favourable for life itself. Human interest in the Moon has also been fuelled by other phenomena such as lunar phases, eclipses and libration. In recognizing and propagating these effects, the goal of this study is to rekindle the fascination humans once held for the Moon and space exploration in general. 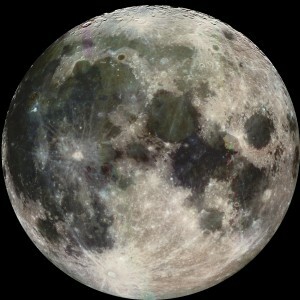 The Moon is one of the most recognizable features in the sky. It has been mesmerized and celebrated by human beings from different cultures throughout history. The moon has awakened the curiosity and interest of entire civilizations both due to its influence on our planet and for the mysteries that could be stored on its surface. 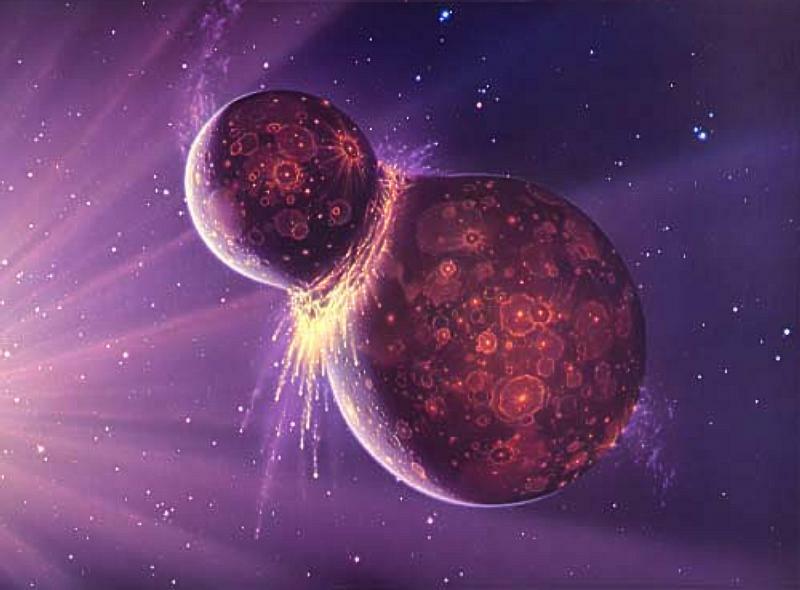 Although the connection between the Earth and the moon has not always been fully understood, science has been able to provide a scientific explanation of this mysterious connectivity. 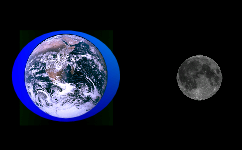 The relationship between the Earth and Moon has interested humans for ages. Not only is it something visible from Earth without the use of a telescope, but it is the most easily accessible celestial body from Earth, making it extremely influential in our knowledge of effective ways to explore our universe. The information, images, and videos provided below offer an example and explanation of the knowledge astronomers have gained over centuries. Noting the development in our understanding of this celestial body, and the way it has increased astronomical familiarity with our solar system, the information provided below also works to demonstrate the way in which the Moon has played an integral role in our understanding of time, art, and even religion.